April 13, 2019, Division 17 anglers launched from Salmon Landing on Lake Gaston out of Littleton, NC. 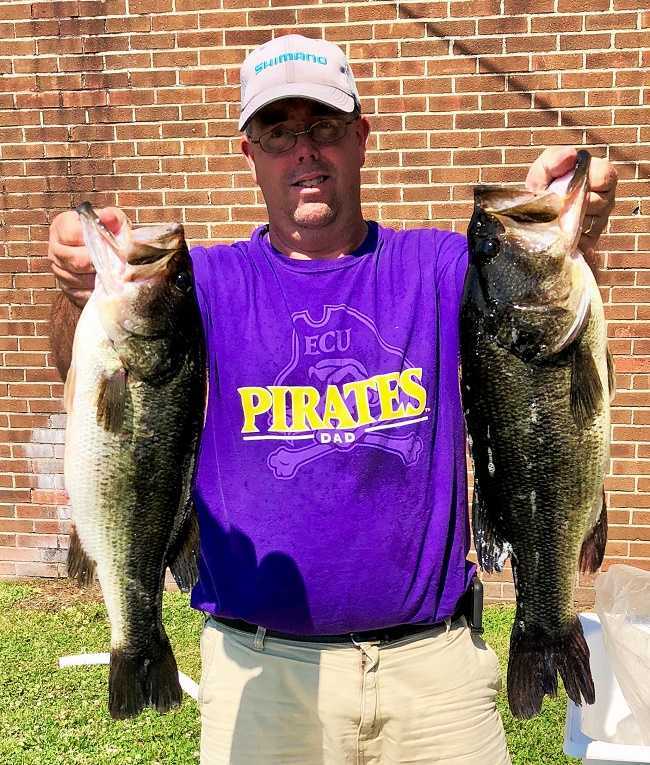 Seven of those anglers brought back five-fish limits to the scales, but when the scales closed Wilton Rogerson from Roanoke Rapids, NC took the victory with 17.16 lbs. R. V. Mann Jr., of Whitkers, North Carolina won the AFT Division 17, North Carolina Central tournament on Lake Gaston. The event was held on Lake Gaston on 17 November 2018, launching out of Salmon Landing (Little Stonehouse Creek) off of 903 in Littleton, North Carolina. It was a tough day of fishing starting off in the lower 30’s, warming to around 55 in the afternoon. Trey Nanney, of Wilson, NC won the AFT Division 17, North Carolina Central tournament on the Roanoke River. The event was held on the Roanoke on 3 November 2018, launching out of the Water Street Ramp in Plymouth, North Carolina. Trey caught 5 bass weighing 19.38-lbs. Trey said he fished a creek down river and caught his fish on spinnerbaits. Trey also had big fish of the tournament with a 5.08-lb kicker. 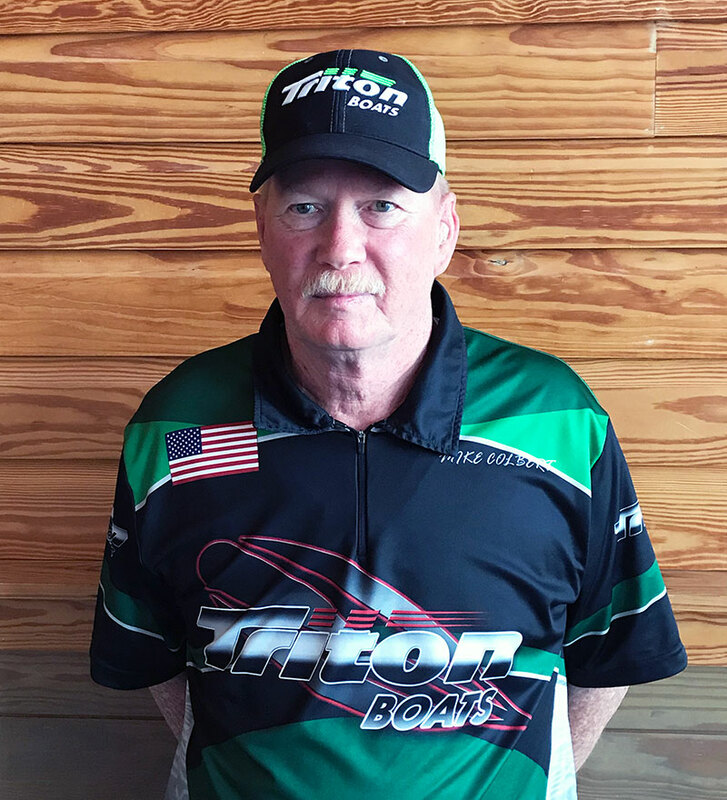 Mike Colbert, of Newport, North Carolina won the AFT Division 17, North Carolina Central tournament on the Tar/Pamlico River. This was an early bird tournament for the 2019 season. The event was held on the Tar/Pamlico River on 6 October 2018, launching out of Tranters Creek Ramp in Washington, North Carolina. Mike weighed-in 5 bass weighing 13.68-lbs just barely edging out Steve Leffingwell of Jacksonville, NC, who took 2nd place with 13.62-lbs. For the safety of all our anglers, the North Carolina Central AFT D17 Tournament on the Roanoke River scheduled for this next weekend September 22nd has been rescheduled due to Hurricane Florence. The tournament has been rescheduled for November 3rd out of the Water Street Ramp in Plymouth, NC. Bobby Clark, of MacClesfield, NC won the AFT Division 17, North Carolina Central 2 Day Championship on the Chowan River. The event was held on 4 and 5 August, 2018 launching out of the Highway 13 Ramp (Shoups Landing) in Winton, North Carolina. Bobby Clark caught a 2-day total of 23.86-lbs to win the Championship. Bobby said he caught his fish on crankbaits and worms and moved around a lot both days. Congratulation Bobby! 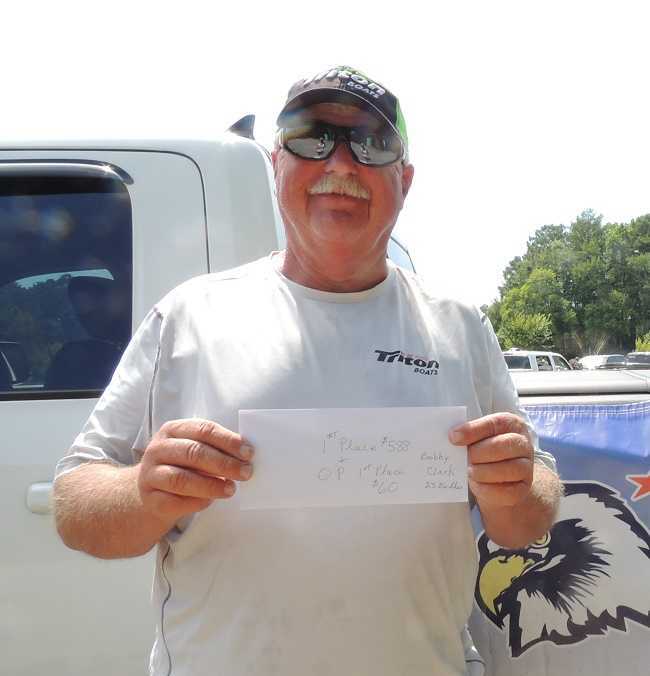 Bobby Clark, of MacClesfield, NC won the AFT Division 17, North Carolina Central tournament on the Chowan River. The event was held on Chowan on 21 July 2018, launching out of the Highway 13 Ramp (Shoups Landing) in Winton, North Carolina. It was a wet rainy day from start to finish with the river super high and the water way back in the woods. But Bobby Clark figured out the pattern by catching an impressive limit of fish. Bobby caught 5 bass weighing 16.85 lbs. Bobby said he caught his fish on crank baits down river. Congratulation Bobby. Mike Roberson of Battleboro, NC took 2nd place honors with 14.48 lbs and had big fish of the tournament with a huge 7.19 pounder. 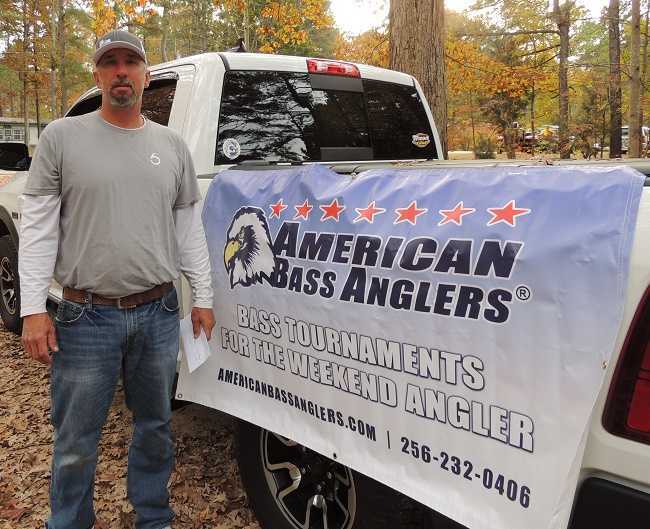 James Johnson, of Windsor, NC won the AFT Division 17, North Carolina Central tournament on the Roanoke River. The event was held on the Roanoke on 16 June 2018, launching out of the Water Street Ramp in Plymouth, North Carolina. James caught 5 bass weighing 19.80 lbs. James said he ran out across the Bay and caught his fish on Soft Plastics. James also had big fish of the tournament with a 6.99 Kicker. Congratulation James. Danny Flynn, of Bethel, NC won the AFT Division 17, North Carolina Central tournament on the Roanoke River. The event was held on the Roanoke on 12 May 2018, launching out of the Water Street Ramp in Plymouth, North Carolina. Danny caught 5 bass weighing an impressive 21.09 lbs. Danny said he ran to the Cashie River and caught his fish on worms. Congratulation Danny. Danny also had big fish of the tournament with a nice 7.17 kicker. 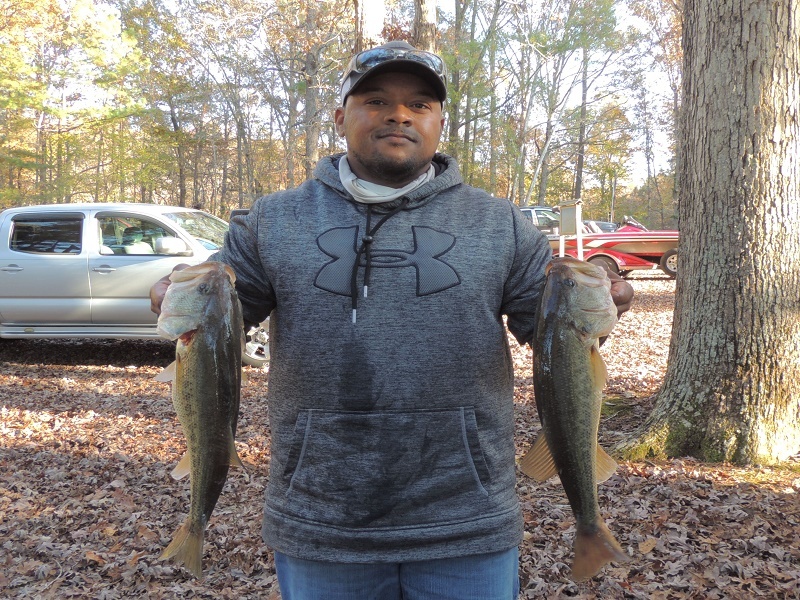 Division 17, North Carolina Central’s Mike Roberson, of Battleboro, NC is one step closer to the 2018 ABA National Championship with another 1st Place win during the American Fishing Tour bass tournament held at Chowan River on the 28th of April. Launching out of the Highway 13 Ramp (Shoups Landing) in Winton, North Carolina. 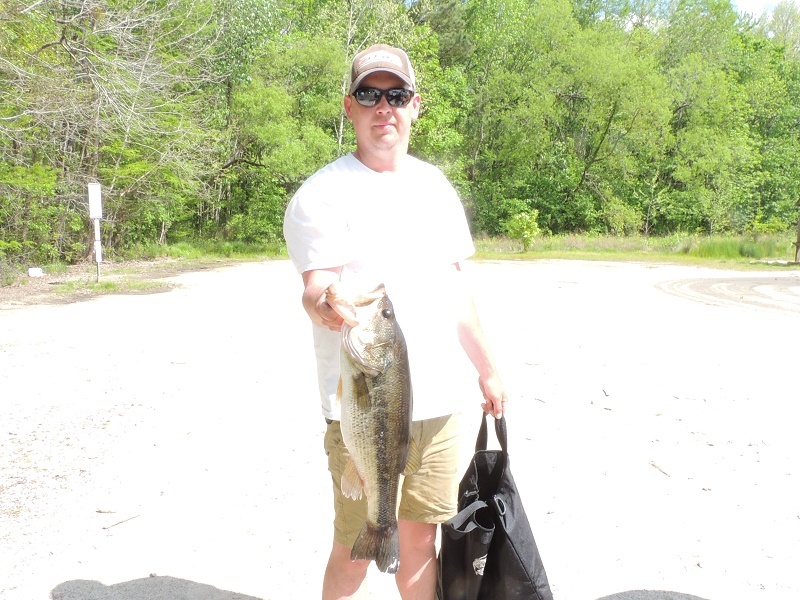 Mike caught 5 bass weighing 15.55 lbs. Mike said he caught his fish on worms down river. This is Mike’s third win in a row on the Chowan in Division 17. 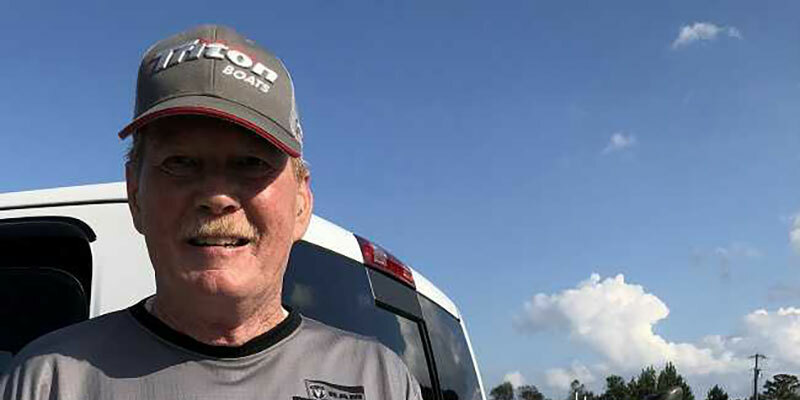 ATHENS, Ala. – Rip Bass, of Spring Hope, NC won the American Fishing Tour North Carolina Division 17 tournament, held April 14th, on Lake Gaston. Rip caught 5 bass weighing 10.50 lbs. Rip reported catching his fish on a chatter baits. Melvin Jiggetts of Courtland, VA brought in the biggest bass of 3.18 lbs. 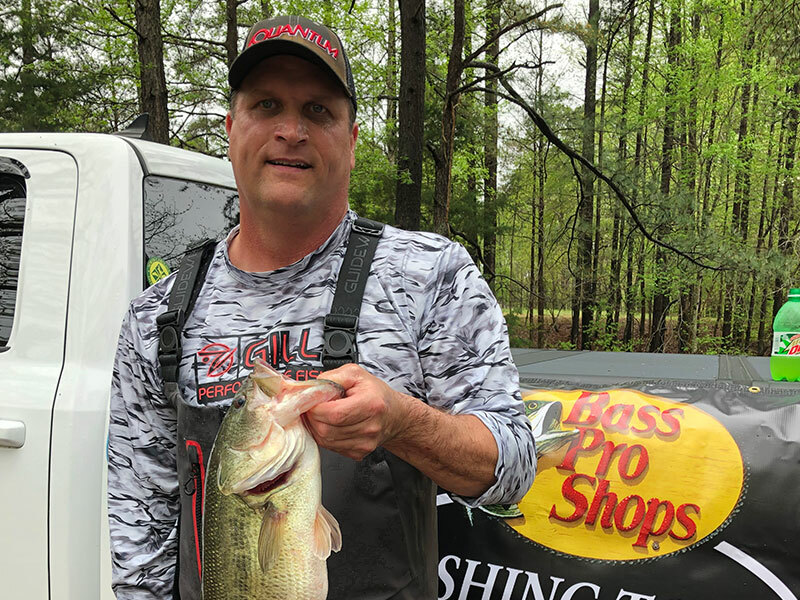 ATHENS, Ala. – Larry Thomas, of Washington, NC won the American Fishing Tour North Carolina Division 17 tournament, held March 31st, on the Roanoke River. 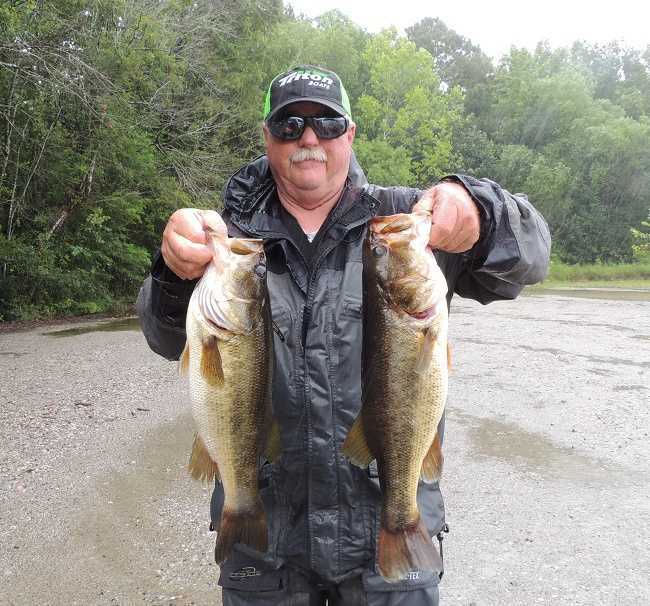 Larry caught 5 bass weighing a 19.02 lbs with a nice kicker weighing 7.13 lbs which was also big fish for the tournament. Larry reported he caught his fish along the main river below the Highway 45 Bridge. 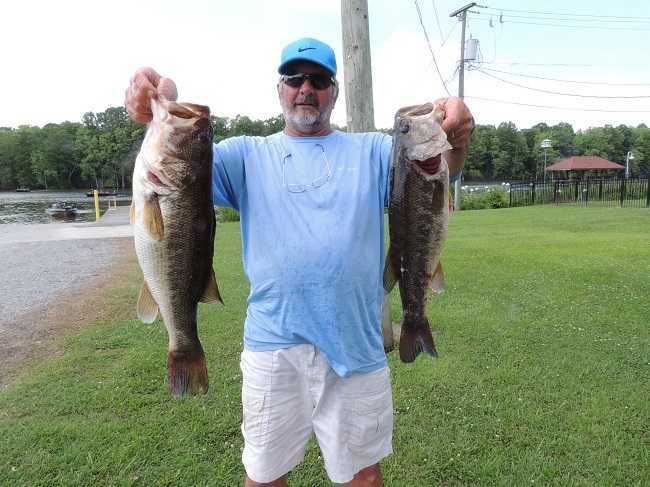 Mike Roberson, of Battleboro, NC won the AFT Division 17, North Carolina Central tournament on the Chowan River. The event was held on Chowan on 10 March 2018, launching out of the Highway 13 Ramp (Shoups Landing) in Winton, North Carolina. Mike caught 5 bass weighing 21.46 lbs. Mike said he caught his fish on crank baits down river. Mike also had big fish of the tournament with a 6.96 kicker.